Yesway, headquartered in Des Moines, Iowa, owns and operates 31 convenience stores in the Midwest and plans to expand its portfolio up to 400-600 stores in the coming years. Yesway’s promise is to make its customers’ lives easier, their day a little bit more pleasant and to provide its customers with a terrific shopping experience. In addition to competitively priced gasoline, Yesway stores offer neighborly customer service, improved product selection, expanded food service and new and upgraded store facilities. Who is the owner of Yesway? Yesway is owned by an affiliate of Brookwood Financial Partners, LLC (“Brookwood”). Brookwood is a nationally-recognized private equity investment firm that specializes in acquiring and managing value-add commercial real estate and related operating businesses. Since its founding in 1993, Brookwood has invested over $850 million of equity to acquire a portfolio of 185 commercial real estate properties, seven operating companies and 31 gas stations and convenience stores with a realized and unrealized value in excess of $2.3 billion. How does Yesway plan to differ from its competitors in the convenience store space? Yesway was founded on the principles of: Quality, Service, Cleanliness and Value. 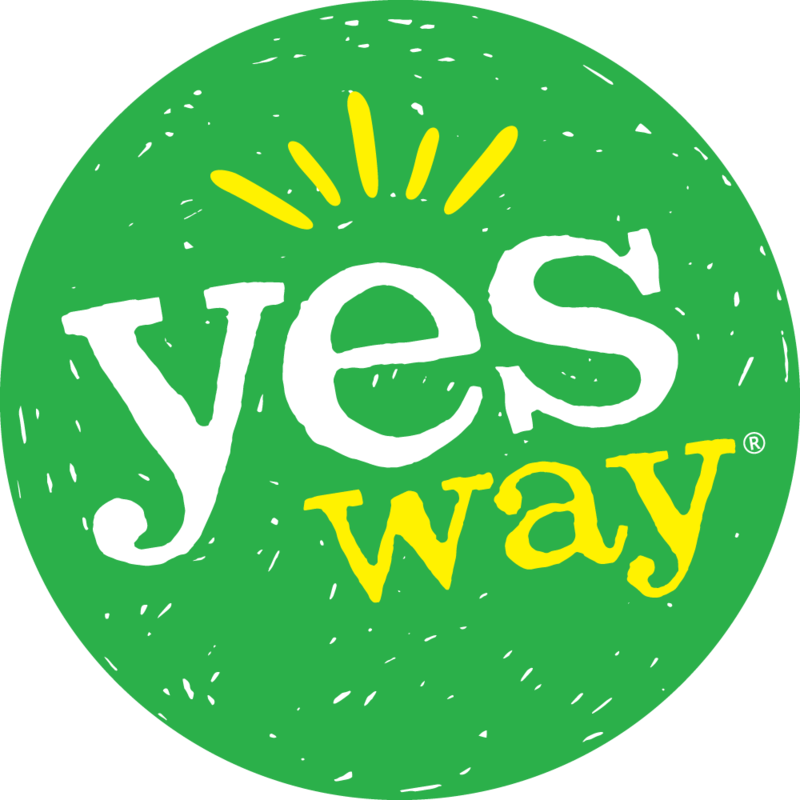 Yesway is dedicated and committed to its communities; provides jobs with competitive wages, great benefits and solid career paths; and supports local charities, civic organizations, schools and fundraising events. It is Yesway’s goal to make its customers’ lives easier – by offering an expanded and quality product assortment, enhanced food services and terrific, neighborly customer service. How many stores does Yesway plan to open? Yesway plans to acquire, improve and rebrand 400-600 convenience stores in selected regions of the United States over the next several years. Are there any specific markets Yesway is looking to enter? Yesway is currently looking for opportunities to expand its portfolio in the greater Midwest region. There is no “typical” store that meets its profile; Yesway is willing to consider stores with or without fuel contracts – in rural or suburban markets – regardless of whether they are in need of capital improvements. How was the brand name, Yesway, chosen? Over a year ago, Yesway hired CBX, an independent full service branding firm headquartered in NYC that specializes in retail and convenience store branding, to work with the Yesway team to develop the logo and branding strategy. Leadership wanted to create a compelling brand name for a family of convenience stores across the United States that would resonate with consumer drivers and stand out in the category. Yesway is all about service with a smile, and the name was chosen because of its positivity and affirmation of the principles on which it was founded, namely: Quality, Service, Cleanliness and Value. It suggests service that can make anything possible. Yesway’s mission is to be friendly, helpful and proactive with their communities and their convenience retail needs. Does Yesway plan to have a more robust food offering for the brand? Yes! Food service options will vary by store, and all of the food offerings will be the high quality products that customers want and need from a retail convenience store. Where are the Yesway stores located? Yesway stores are currently opened in: Mason City, Iowa; Clarion, Iowa; Waterloo, Iowa; Webster City, Iowa; Fort Dodge, Iowa; Story City, Iowa; Newton, Iowa; Ottumwa, Iowa; Centerville, Iowa and Belmond, Iowa. (As more stores are opened, this list will be updated). What does Yesway plan to do to show its commitment to the community? Yesway focuses on meeting the needs of its customers with friendly, neighborhood customer convenience and will be an active supporter of its communities. All Yesway stores will be supporting civic organizations and local heroes, such as the local Fire Department and Police Department, as well as the schools, youth programs, town festivals and more. Yesway will also demonstrate its commitment to their communities by providing jobs with competitive wages, great benefits and solid career paths. No, Yesway is a privately owned chain of retail fuel and convenience stores. Hours will vary by store, with the majority of Yesway stores open to the public 24 hours a day, 7 days a week. What investments is Yesway making to its stores? Renovations and changes made to convenience stores transitioning to the Yesway brand will include: improved product selection, expanded food services, new and upgraded store facilities (both inside and out), new customer loyalty programs and special offers, discounts and ultra-clean bathrooms. For details on accepted uses for our logos, view our branding guidelines. Our full branding kit, including all versions of our logo for press related use can be downloaded here.